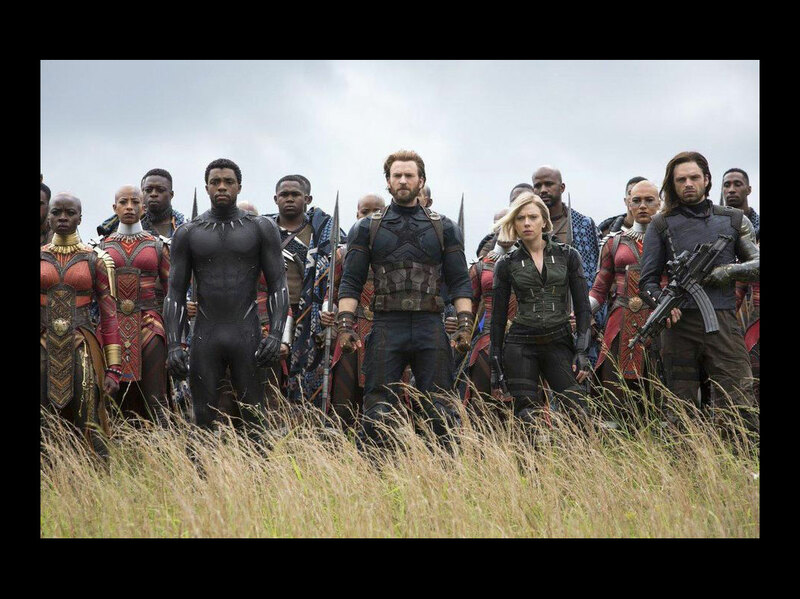 To Infinity War and Beyond! We give you FACTS (guesswork) and KEEN INSIGHT (we know nothing) and SPOILERS (we read the comic) into Marvel’s biggest release to date. 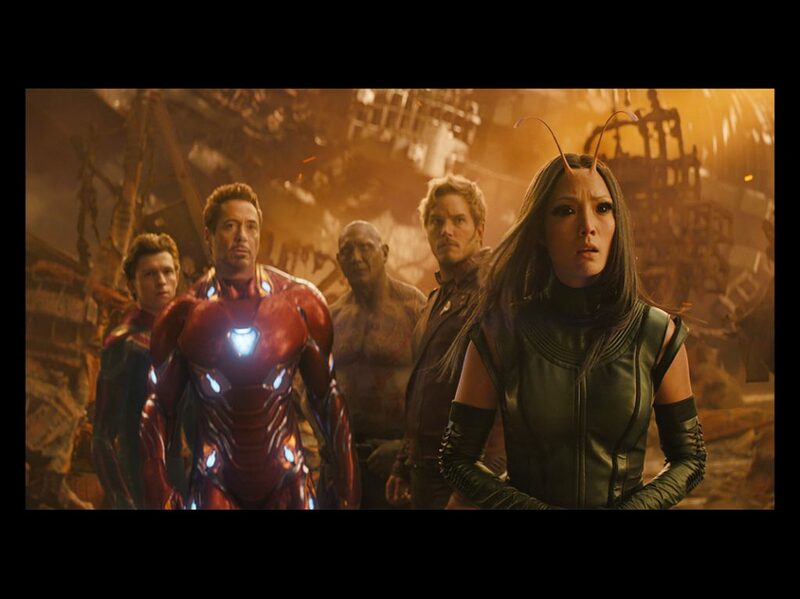 Join us for our Marvel Infinity War Predictions sure to go WRONG! 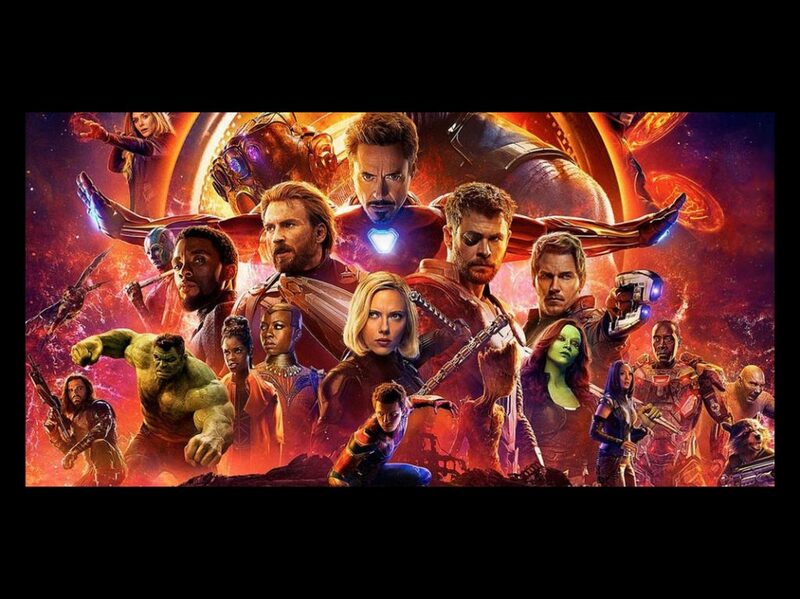 2 week Infinity War Extravaganza will feature Infinity War predictions – Fan predictions- Fantasy death pool, Fan shout outs, Hassan condemns the concept of predicting, What are the Burning questions about Infinity War?, Who will die in the movie?, The Mainstream comic releases, Lowell Cunningham’s production deal for Men in Black, How is the Marvel Universe going to change based on Infinity War?, Antman, Aquaman, Black Panther, Ironman, Captain America, Thor, Ready Player 1, Pacific Rim, Hassan talks about watching movies in the theater, Rampage. Michael and Hassan react to fan predictions, If Vision dies do we care?, Stan Lee, Fan predicts Captain America will sacrifice himself, Are predictions considered spoilers?, Will Infinity War do better than Black Panther at the box office?, Will the movie end up being overrated?, What is the greatest movie ever made?, Roadhouse vs Citizen Kane, Going to school in the 80s, Hassan and Michael reminisce about Bill and Ted’s Excellent Adventure. NEXT WEEK: Our Marvel Infinity War FANTASY DEATHPOOL begins! We would have said Deadpool but we don’t want you to get any ideas. Joined by Comic Pros and Cons Derek Becker and the Comic Noobs podcast!